In January 2016, Luc Mathot, wildlife law enforcement activist and director and founder of Conservation Justice, received me at his apartment in Libreville, Gabon for an interview. 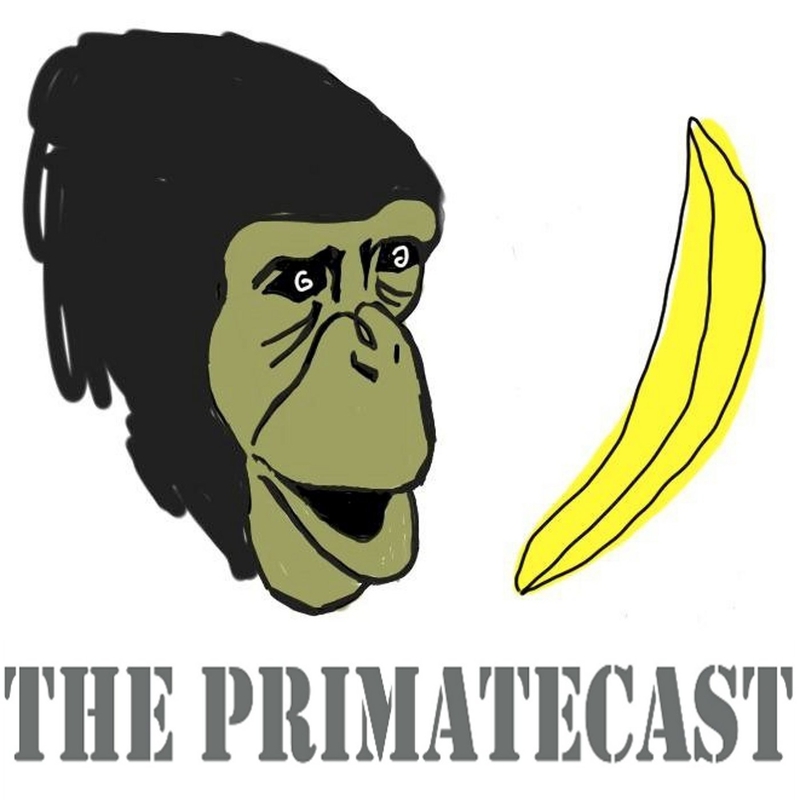 Hello everyone and welcome back to The PrimateCast! Really excited to welcome back to the podcast our very own Dr. Chris Martin. Chris is currently Research Scientist at Indianapolis Zoo where he runs cognitive tasks on touch panels with orangutans to advance both science and public understanding of animal behavior, cognition and conservation, but he's back in Inuyama temporarily and was ready to get back to the studio. After a 2-hour boat trip on Lake Victoria, across the Equator, I arrived at Ngamba Island, a chimpanzee haven in Uganda. Ngamba Island Chimpanzee Sanctuary currently hosts 48 chimpanzees, all rescued from illegal ownership and/or orphaned by hunting activities in Uganda or neighboring countries. An Earth Day special with a visiting high school intern. The PrimateCast had a rare opportunity this week to enlist a 16 year old high school student intern to produce a podcast of her very own. We are now proud to present to you Nina's Passion, a rough guide to finding your passion.